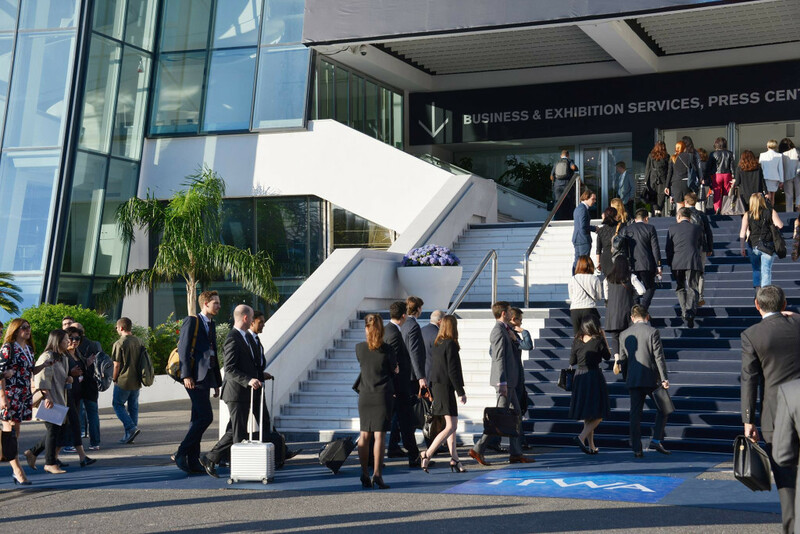 Improving Travel Experience in GOL 👉 & Meet us in the Industry's Events! 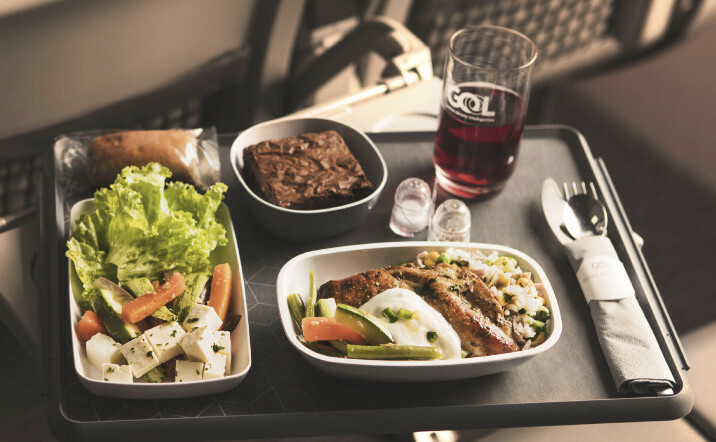 Kaelis is pleased to announce GOL Lineas Aéreas’ new premium and economy tableware service, as the airline revamps its onboard service to guarantee a truly excellent passenger experience in every class. Thank you Gol for your trust! The third quarter is a very busy time of the year with many industry events. This is so exciting as Kaelis team gets a chance to meet our customers and other industry stakeholders in these events. We will be exhibiting at Innotrans and participating on the Onboard Hospitality Forum in Berlin next week. In the following weeks, Kaelis team will also be visiting the IFSA Expo in Boston and the TWFA in Cannes. Kaelis team looks forward to seeing you in Berlin, Boston or Cannes! The Brazilian Airline, GOL Linhas Aéreas Inteligentes, has innovated once again by revamping its international onboard service, to offer an even better customer experience. Together with GOL’s Product & Marketing Department, Kaelis designed a totally new tableware for GOL Premium and Economy classes. See you at Innotrans Berlin next Week! 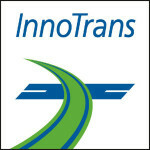 Innotrans show will be taking place from September 18th to 21st in Berlin. Don’t miss our latest developments at our stand, located in Hall 1.1, booth number 338 in the Travel and Comfort Zone. Get in touch with your account manager to book your slot. See you at IFSA Boston at the End of the Month! 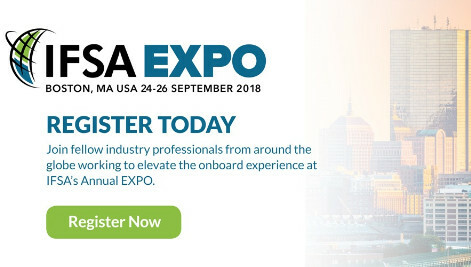 Federico Heitz and Maria Kisselev will be attending the 2018 IFSA EXPO taking place in Boston, September 24th to 26th. This is a great opportunity to catch up. Get in touch with your account manager to book your slot. To register, please click here. See you at TWFA Cannes in Early October! Fernanda Veiga and Pilar Mesa will be attending the 2018 TWFA taking place in Cannes in October 1st to 5th. This is a great opportunity to catch up. Get in touch with your account manager to book your slot. For more information, please click here.